You’re invited to the trial of a new Friday night club session! 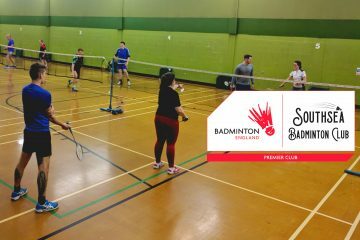 Starting Friday 4 January, we invite you to the trial of an all-new Friday night club session at Wimbledon Park Sports Centre. 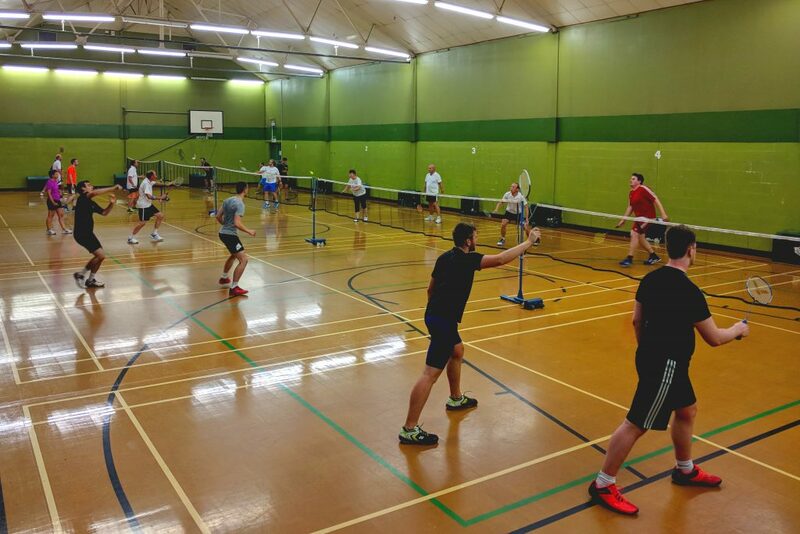 As with our existing Monday club nights, these sessions will be pay and play – open to all players in the local community at our usual rate of £5 each. However as a special New Year’s gift, SBC members will be able to attend the first three Friday night sessions for just £3 per session. 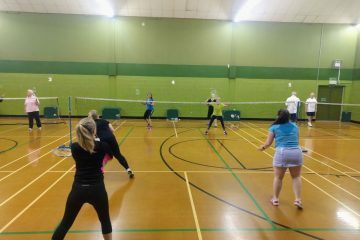 Over the past few months, we’ve had lots of requests to provide opportunities to play badminton during the rest of the week. We’ve been very grateful for your feedback and support. So we’re excited to try this new club night over the next few weeks. 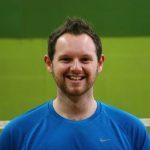 The committee will then review how the trial period went, and consider making it a permanent, regular club night going forward into 2019. 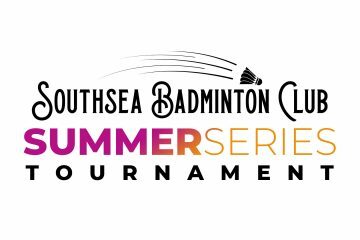 We’re also keen to use this extra court time to develop more benefits for our members – keep your eyes out for more information! We look forward to seeing you at a club night soon!